A teenager was killed and two others were injured in a road accident at Pingulia area in Kasiani Upazila of Gopalganj on Monday. The deceased was identified as Munni Akhter (17) daughter of Murad Sheikh, of Chondani village in Boalmari Upazila. The identities of the injured people could not be known yet. The accident took place at Pingulia area on Dhaka-Khulna Highway on Monday afternoon. 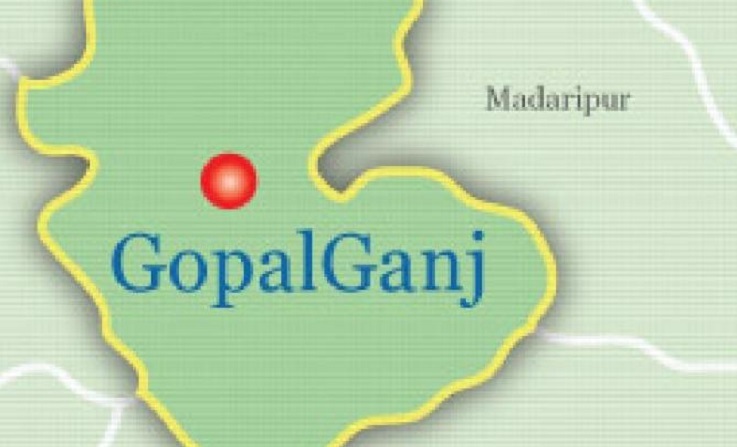 Officer-in-charge (OC) of Kasiani thana Md Azizur Rahman said, the Pirojpur-bound bus of Dola Paribahan hit the Motorbike carrying their while they were returning to the Gopalganj from Boalmari, leaving Munni dead on the spot and two others including a woman were injured. The injured were taken to Kasiani Upazila Hospital. Police, however, seized the bus after the accident.